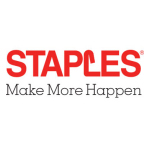 ATLANTA--(BUSINESS WIRE)--Staples, Inc. (NASDAQ: SPLS) and Boys & Girls Clubs of America are teaming up this summer to help prevent summer learning loss for thousands of kids and teens. To celebrate National Summer Learning Day on July 14th, over 150 Staples volunteers in 17 communities including Boston, New York, and Denver, will participate in one-to-one or group reading sessions with local youth. Each summer in America, an estimated 43 million children miss out on expanded learning opportunities that could prevent them from falling behind in school. To help kids stay on track and graduate from high school on time, Boys & Girls Clubs of America developed Summer Brain Gain – a learning loss prevention program – to keep youth learning over the summer months in a fun, hands-on way. While the average student loses approximately one month of learning, the average Summer Brain Gain participants did not. Supporting the Summer Brain Gain program for the third year, Staples increased its efforts through a book drive earlier this year with Staples locations in more than 40 cities collecting over 8,800 books for their local Club. 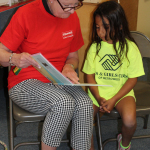 To honor National Summer Learning Day, over 150 Staples volunteers will visit a local Boys & Girls Club to help reinforce a passion for reading and be positive role models for Club youth. 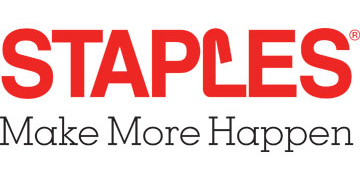 Staples has proudly supported Boys & Girls Clubs of America since 2002. During that time, Staples Foundation has committed more than $10 million dollars in grant support for their programs. Staples also provides incremental support to BGCA through other channels, including product donations and volunteers. For more than 150 years, Boys & Girls Clubs of America (GreatFutures.org) has enabled young people most in need to achieve great futures as productive, caring, responsible citizens. Today, more than 4,100 Clubs serve nearly 4 million young people annually through Club membership and community outreach. Clubs are located in cities, towns, public housing and on Native lands throughout the country, and serve military families in BGCA-affiliated Youth Centers on U.S. military installations worldwide. They provide a safe place, caring adult mentors, fun, friendship, and high-impact youth development programs on a daily basis during critical non-school hours. Priority programs emphasize academic success, good character and citizenship, and healthy lifestyles. In a Harris Survey of alumni, 54 percent said the Club saved their lives. National headquarters are located in Atlanta. Learn more at bgca.org/facebook and bgca.org/twitter. 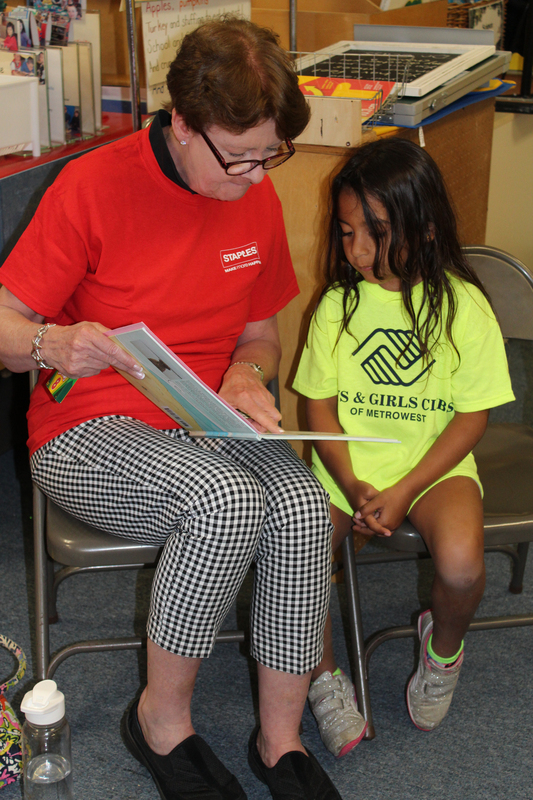 On July 12, Framingham headquarters Staples associate Eileen Krouse paired up with Aaliya from the Boys & Girls Club of Metrowest in Marlborough, MA to read in celebration of National Summer Learning Day. The event was part of Staples' national support of the Boys & Girls Clubs of America's Summer Brain Gain program to help prevent summer learning loss. More than 150 Staples employees are volunteering to read at Clubs in 17 U.S. cities to help instill a love of learning in youth and ensure they are on track for the coming school year (photo credit: Staples). 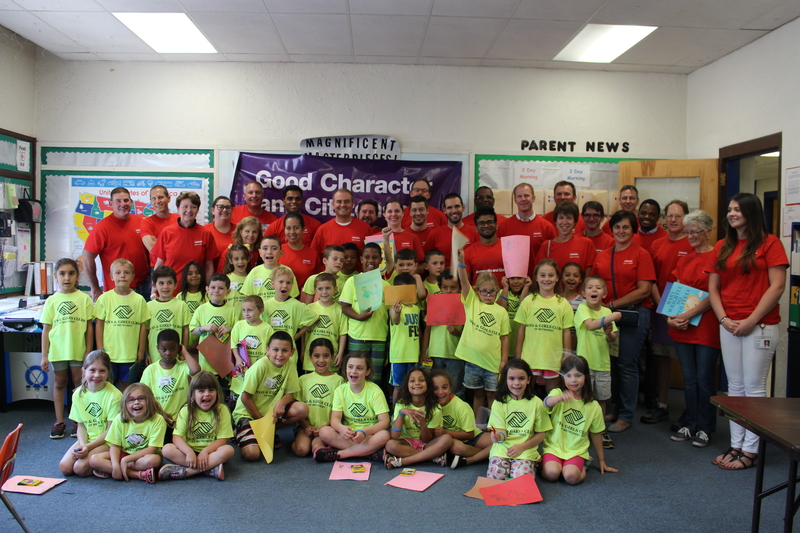 On July 12, 30 Staples employee volunteers visited the Boys & Girls Clubs of MetroWest in Marlborough, MA to read with children in celebration of National Summer Learning Day. The event was part of Staples' national support of the Boys & Girls Clubs of America's Summer Brain Gain program to help prevent summer learning loss. More than 150 Staples employees are volunteering to read at Clubs in 17 U.S. cities to help instill a love of learning in youth and ensure they are on track for the coming school year (photo credit: Staples). On July 12, Framingham headquarters Staples associate Todd Ross and Ethan, Jayson and Bella (left to right) from the Boys & Girls Club of Metrowest in Marlborough, MA read together in celebration of National Summer Learning Day. 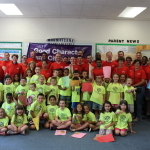 The event was part of Staples' national support of the Boys & Girls Clubs of America's Summer Brain Gain program to help prevent summer learning loss. 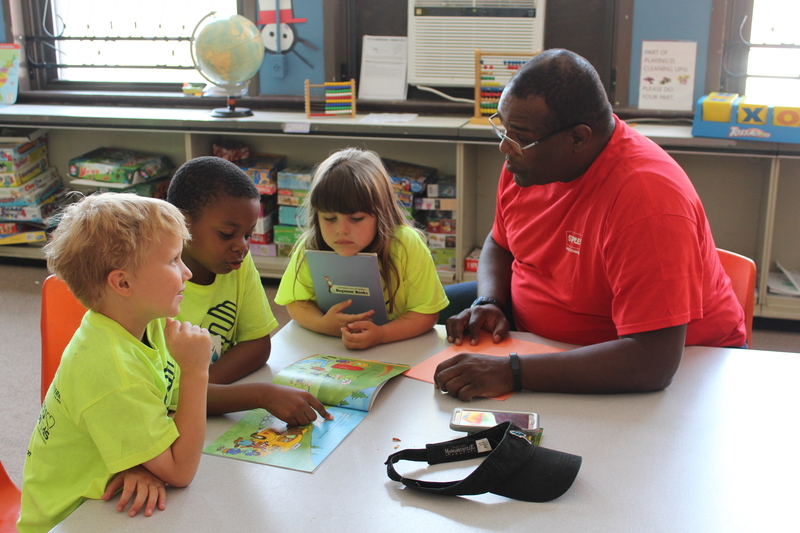 More than 150 Staples employees are volunteering to read at Clubs in 17 U.S. cities to help instill a love of learning in youth and ensure they are on track for the coming school year (photo credit: Staples).